Berkeley won’t have anything to do with the construction of a U.S.-Mexico border wall, for which $4.1 billion was allocated in the budget plan released by President Trump Thursday. Many in the Old City Hall chamber cheered in response to the mayor’s pronouncement. “It’s important that our values are reflected in our budgets and in our partnerships,” Bartlett said. Arreguin is Berkeley’s first Latino mayor. In a similar move, the council is also considering severing ties with Wells Fargo because of the bank’s investment in the Dakota Access Pipeline. 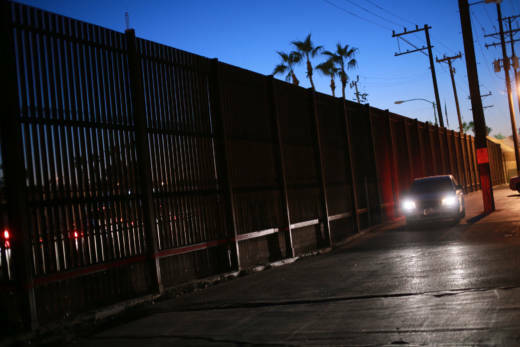 The East Bay Express reports that several Bay Area-based companies -- including some contracted with BART and other local government agencies -- are among the hundreds that have expressed interest in working on the border wall. Oakland is considering divestment as well. On the same day Trump signed the executive order to build the border wall, he signed another threatening to withdraw federal funds from sanctuary cities. 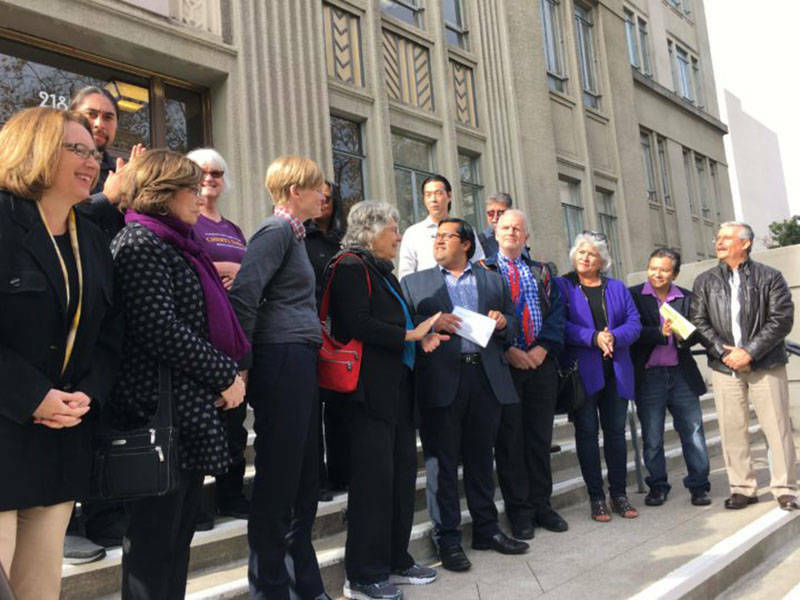 Arreguin has said he remains committed to preserving Berkeley’s status as a sanctuary for undocumented immigrants. Berkeley received $11.5 million in federal funds in 2015, but it is unclear how much of that the city would lose under Trump’s order.